An SUV that has been around for the better part of a decade still outselling recent upstarts that are less than two years old in the Indian market. Well, that’s the story of the Mahindra Scorpio, which has yet again managed to romp home as the best selling SUV in India for April 2014. Mahindra put 4,093 units of the Scorpio SUV in dealer stockyards in April 2014, with Ford managing 4,013 units of the EcoSport and Renault doing 3,153 units of the Duster. What has driven the Scorpio in April 2014? For starters, the General Elections. The elections are a time when political parties of the country buy SUVs enmasse for campaigning and other allied poll activities. 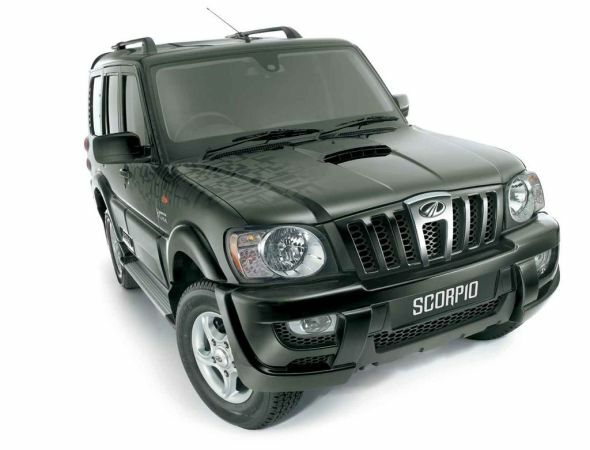 The Scorpio is one of the preferred ride of Indian politicians and elections usually bring sales spikes for this SUV. Also, Mahindra’s EX variant is bringing in big volumes for rural and semi-urban parts of India as the Scorpio commands terrific brand recall. Folks who previously couldn’t afford a Scorpio powered by the 2.2 liter mHawk diesel engine now have a much cheaper option in the form of the 2.5 liter M2DiCR diesel engined EX variant. If the monsoons turn out to be good, expect more truckloads of the Scorpio EX to fly off showroom shelves. With the EX variant, Mahindra has truly pulled a cat out of the bag. What is stopping the Ford EcoSport from being the sales topper in the SUV class? 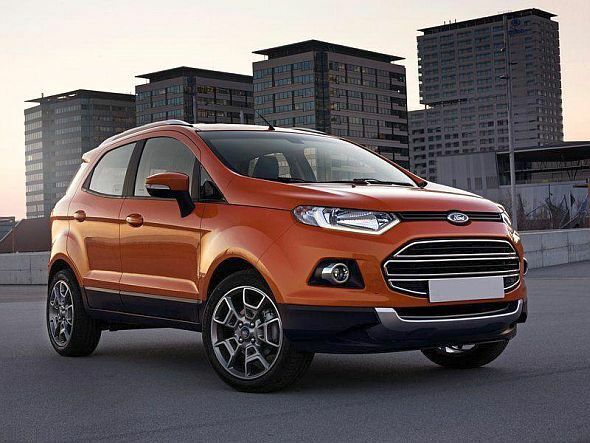 Ford is content exporting a large chunk of EcoSport crossovers to markets abroad than figuring out a way to ease the long waiting period for the vehicle in India. Though the American automaker is sitting on a bulging order book, the export focus is clearly affecting the EcoSport’s sales in India. 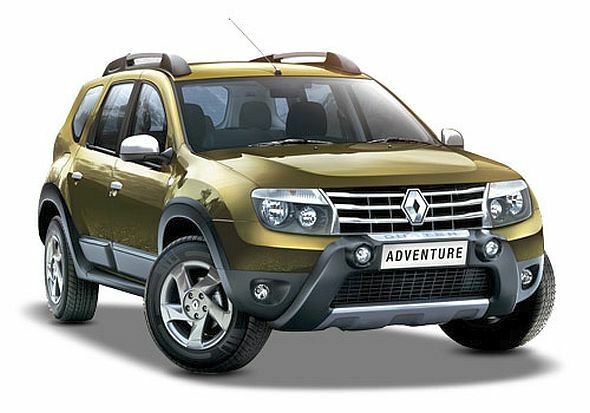 The other angle around the Renault Duster’s sales figures. Renault managed 3,153 units of Duster sales in April 2014. 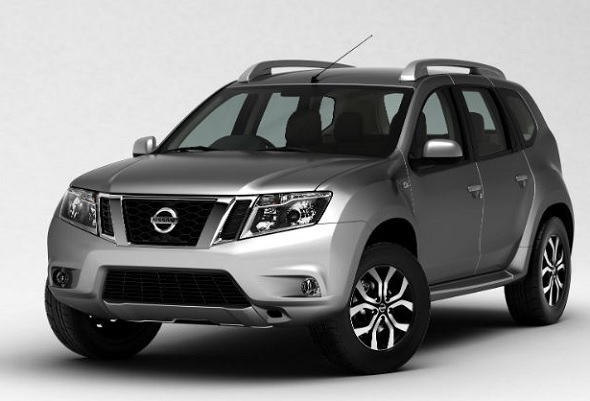 This figure, taken in conjunction with the Nissan Terrano’s (basically a rebadged Duster) 1,575 units means that the Renault-Nissan car making alliance pushed out over 4,600 SUVs in April. Badge engineering seems to be helping Renault-Nissan’s case at least when it comes to the Duster and Terrano, even as the formula fell flat on its face with the likes of the Micra-Pulse and Sunny-Scala.